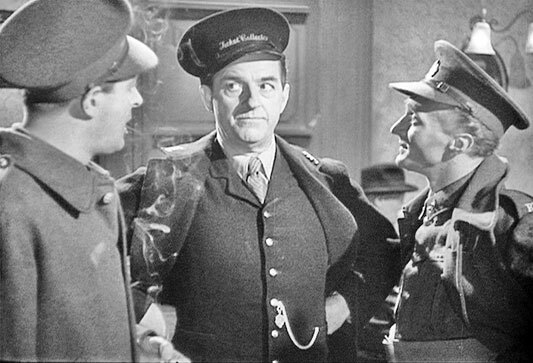 Holloway in Ten Little Indians. 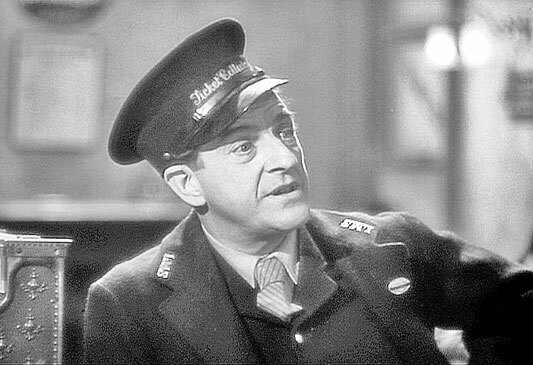 Stanley Holloway was born on October 1, 1890 in London, England. Holloway passed away on January 30, 1982, in Littlehampton, England. 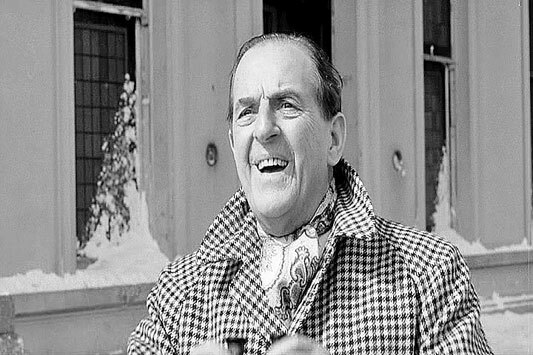 Stanley Holloway was married twice, first to Alice Foran and then to Violet Lane. Violet and Stanley had one child – Julian Holloway. 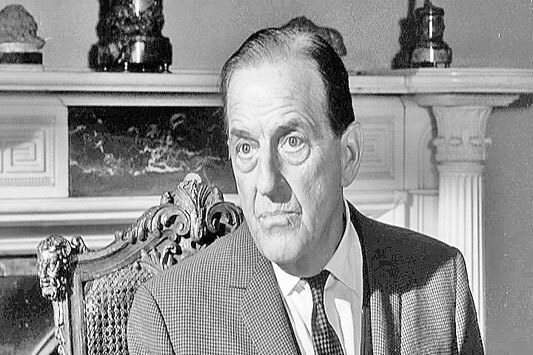 Stanley Holloway is the grandfather of actress Sophie Dahl. Holloway was nominated for Broadway's 1957 Tony Award (Musical) in My Fair Lady. 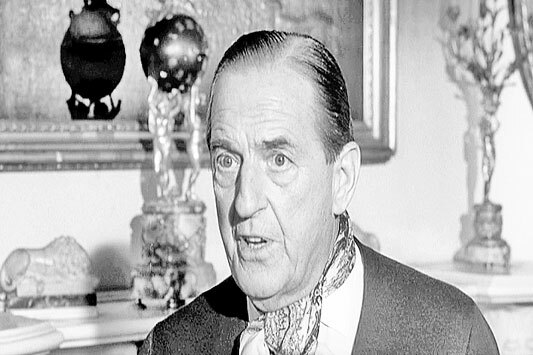 In 1964 Stanley Holloway recreated My Fair Lady in an Oscar-nominated performance in the film version. 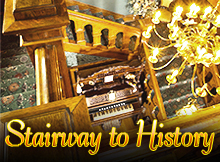 Holloway in My Fair Lady (1964). 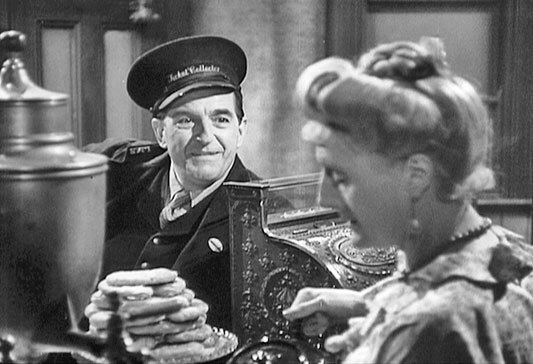 Stanley Holloway in Brief Encounter (1945). 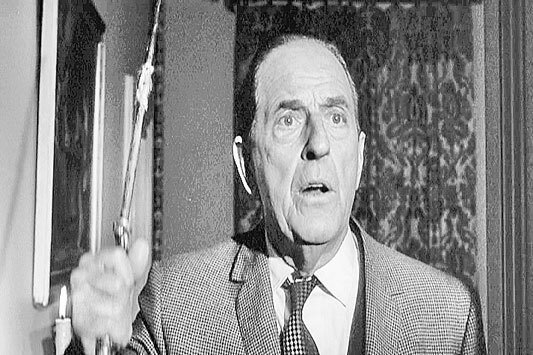 Holloway in Ten Little Indians (1965).